Imagine you went on a trip to the Arctic or to the northern shores of Lake Superior. What would that look like? 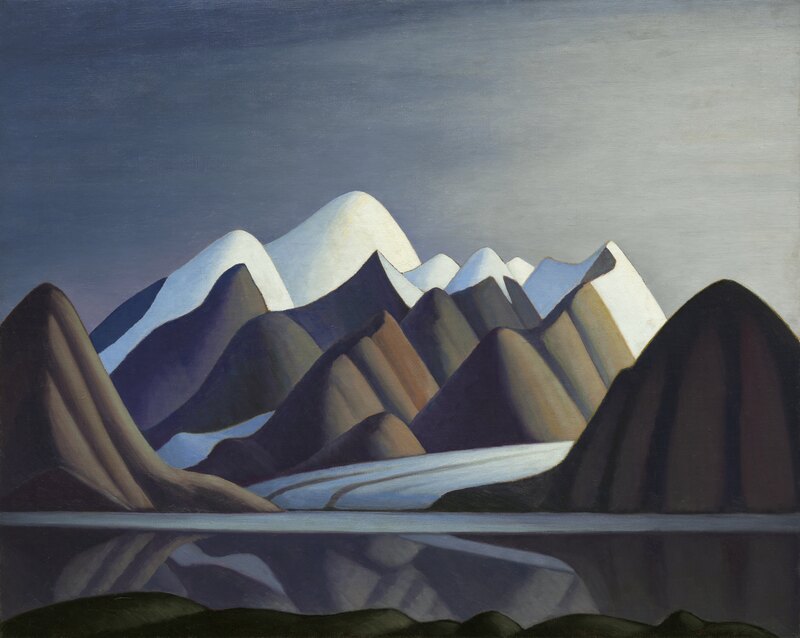 Writer Summer Block takes you on a writing journey with landscape paintings by Lawren Harris.